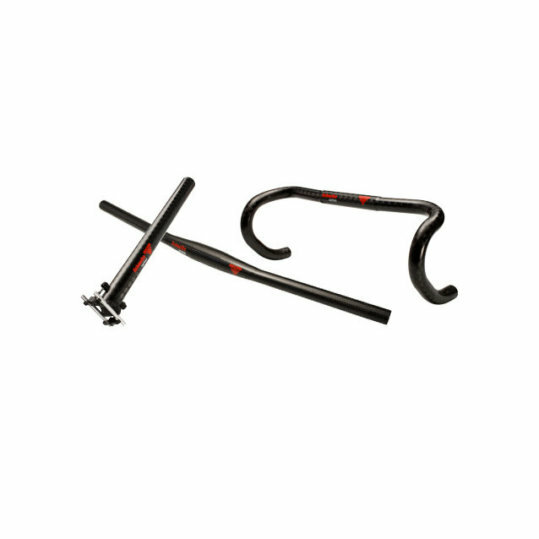 Road bikes need special handlebars in order to ensure maximum stability even at high speeds. 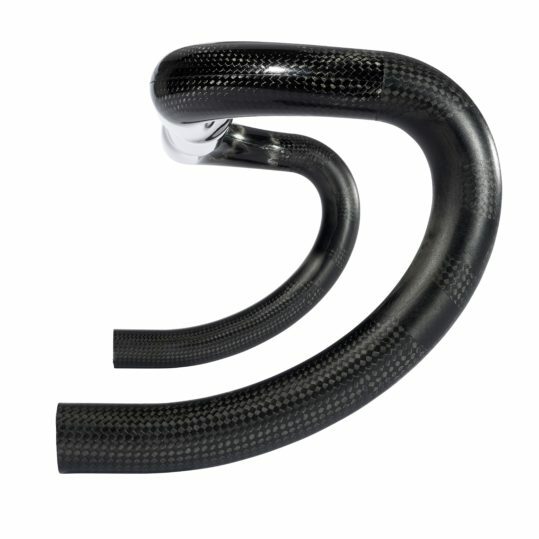 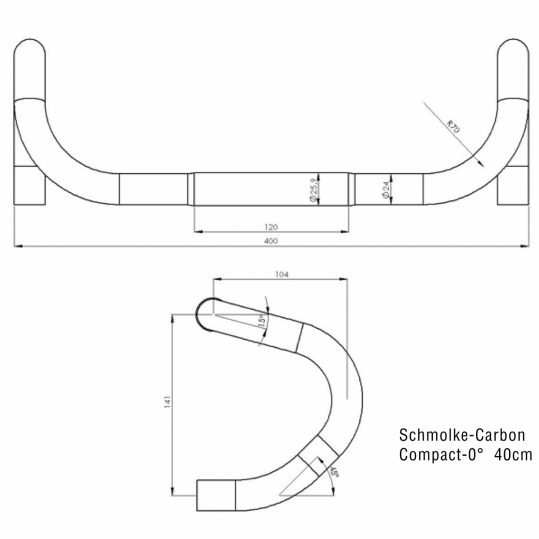 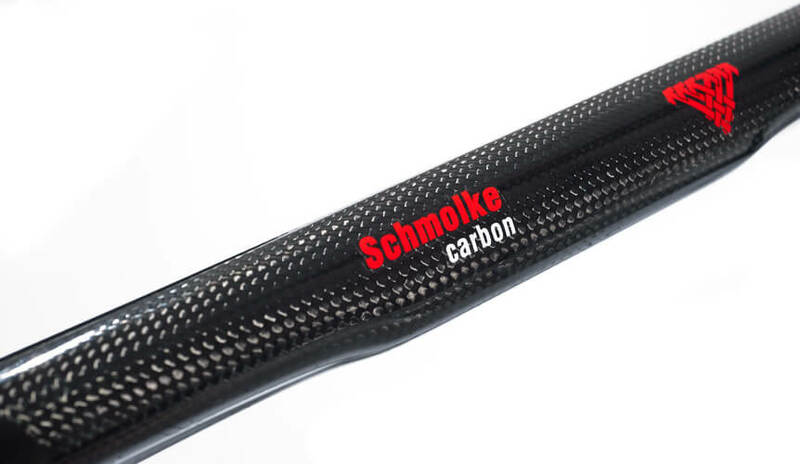 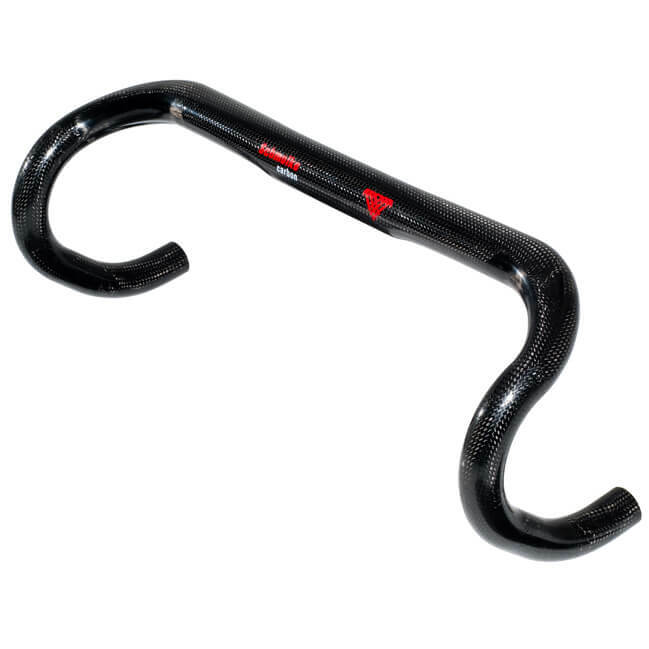 Carbon handlebars for road bikes are Schmolke Carbon’s speciality. 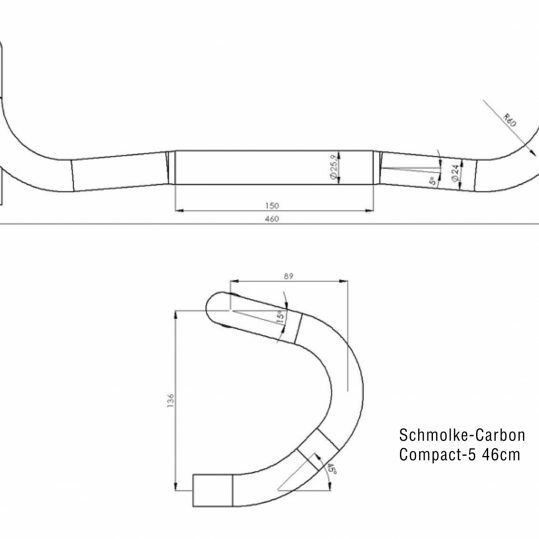 All carbon road bike handlebars at Schmolke Carbon are unpainted. 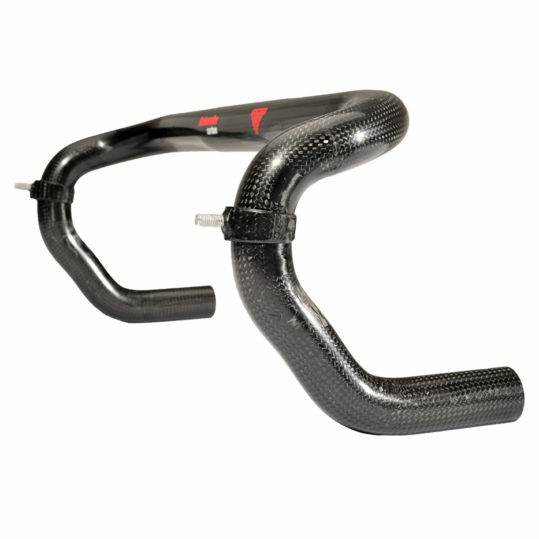 These absolute lightweights ensure ideal handling even on the steepest routes. 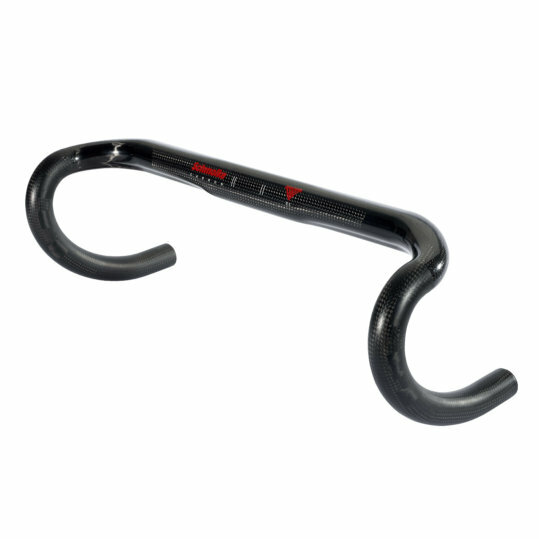 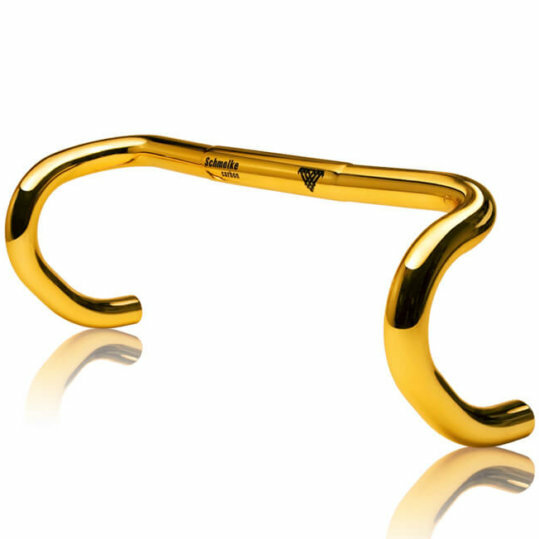 Special triathlon and time trial bars are also available. 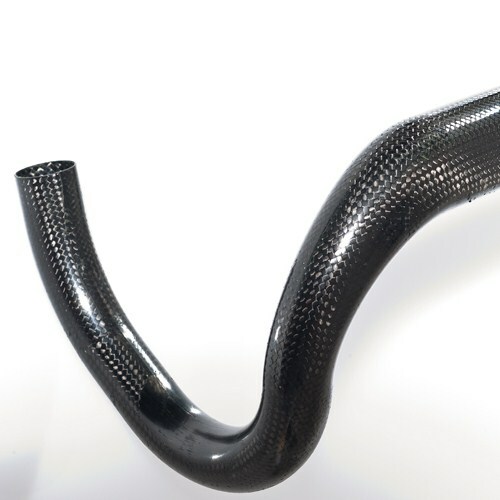 Utmost aerodynamic properties and simple yet highly stylish designs put the focus squarely on the road. 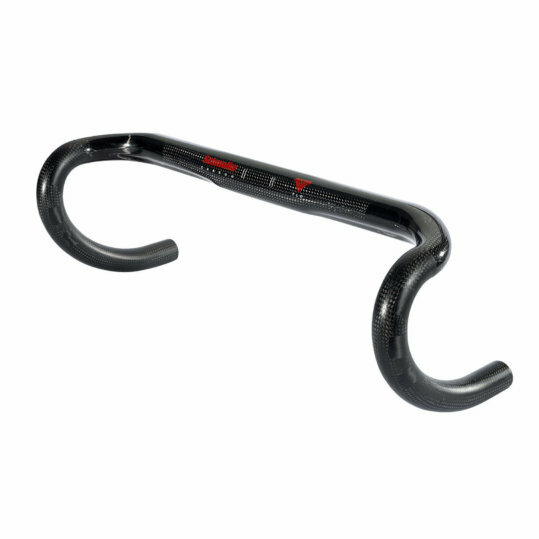 Different widths and properties for rider weight classes are available upon request. 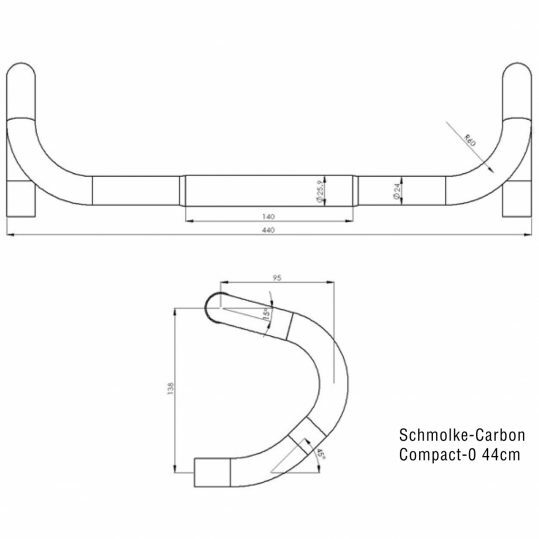 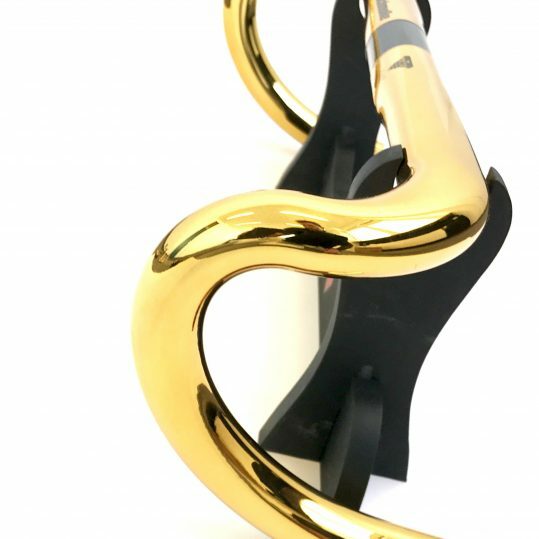 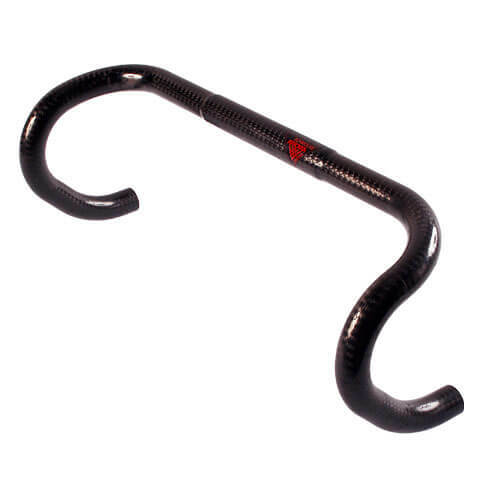 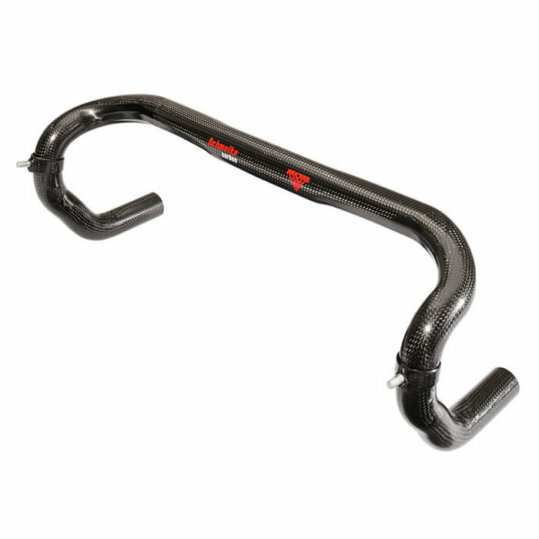 All Carbon Schmolke handlebars are custom-made, focusing on top-notch quality with speedy delivery times.